The thing about bowls is that you just have to roll with it... Bowls is a game of precision, accuracy and a steady hand. In bowls, you take to the lawns in teams or as individuals and take turns rolling bowls towards a smaller ball known as the jack. But don’t expect a calm encounter, filled to the brim with strategy, you’re often seconds away from a game changing move from your opposition, try something new and give bowls a go! It uses lots of muscles but with minimal impact on your joints! To begin with you should borrow bowls from the club and friends to see what works best for you. Comfortable sports clothes and shoes will be fine for bowls. 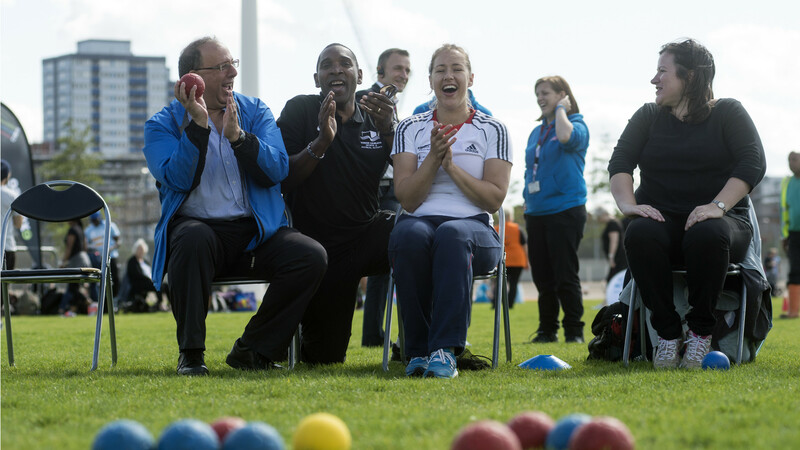 Find out more on this for fantastic activity from Bowls England.